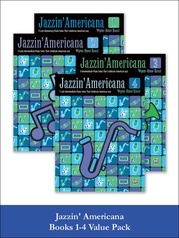 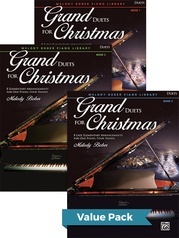 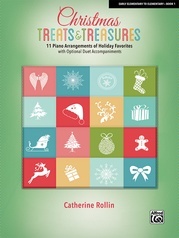 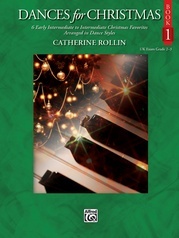 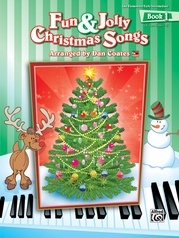 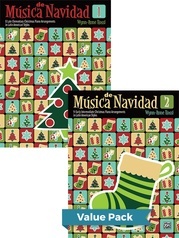 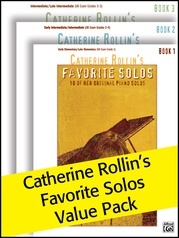 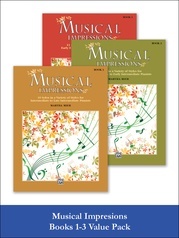 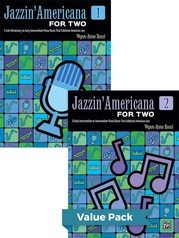 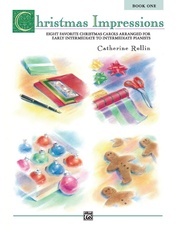 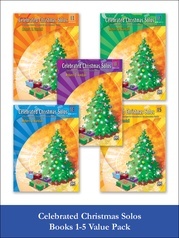 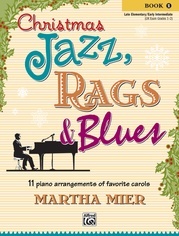 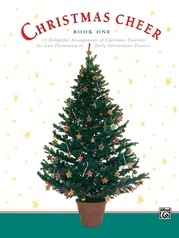 Catherine Rollin's Christmas Treats & Treasures are collections of piano arrangements of holiday favorites. 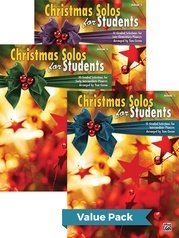 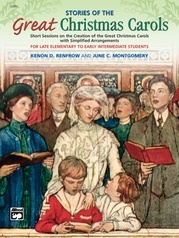 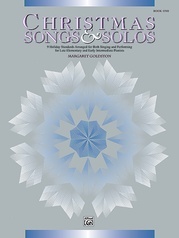 These beautiful, joyful, and uplifting carols and songs will bring many special musical moments to piano students as they celebrate the holidays. 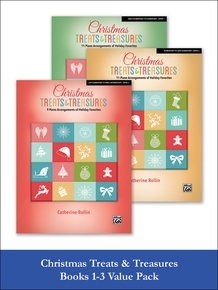 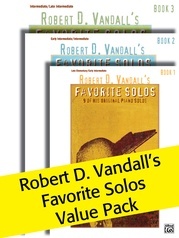 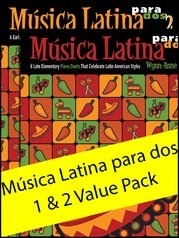 This value pack includes Christmas Treats & Treasures, Books 1-3.